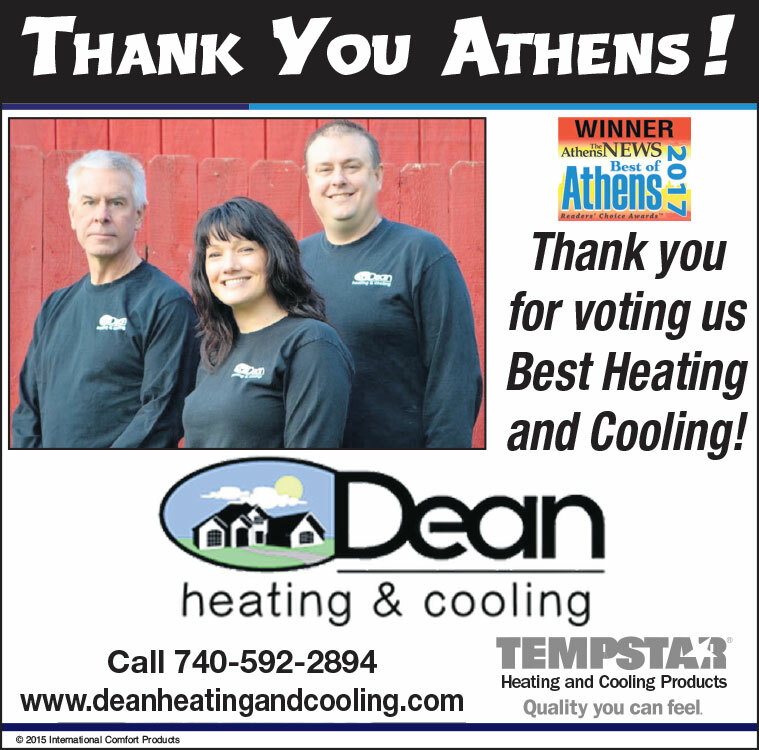 Athens' Dean Heating and Cooling uses only the best HVAC products in their installations. The below list includes the most common units installed around the Athens Ohio area. Please contact us with any questions you might have.